We accomplish this mission through an integrated network of professional providers in the transportation industry such as insurance, business education, taxation, legal services, industry advocacy and health management. 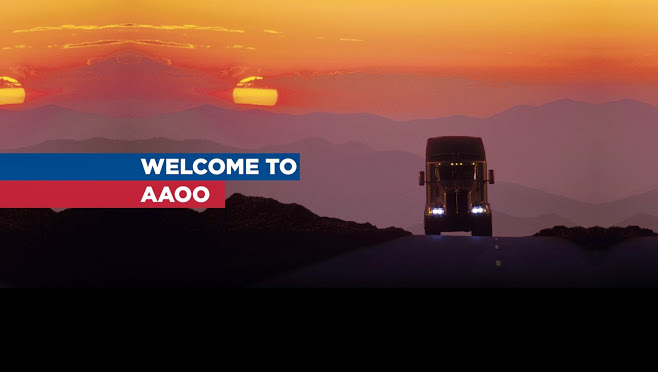 These tools and services are available for use by AAOO members so that they are able to lead full, successful lives while on the job and on the road. The fundamental goal of our organization is to ensure that our clients are equipped with every necessary support that the modern trucker needs.